The GET BF-050-S Tahoe™ bowl can be used to serve fruit, vegetables, and more with its 3.5-ounce product capacity. Part of the GET SuperMel™ series, it is made of durable and break-resistant melamine, so it can stand up to heavy use in commercial settings. 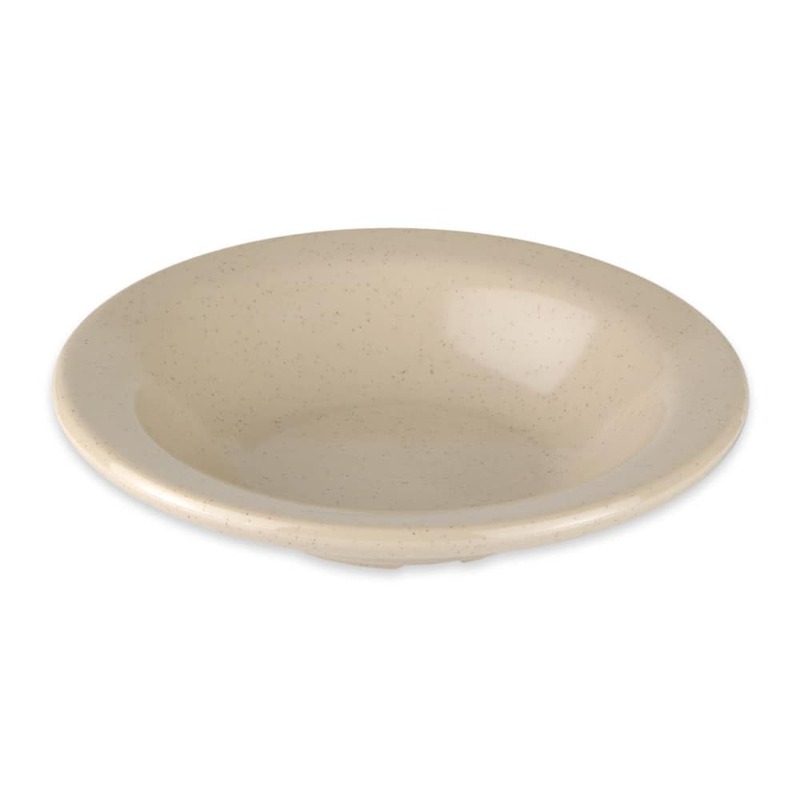 Thanks to its sandstone color, the dish has a natural look that fits in with many settings. 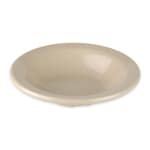 To make cleanup quick and easy, the GET BF-050-S Tahoe bowl can be washed in dishmachines. However, it should never be microwaved because that can weaken the melamine, which may lead to cracking or other damage.